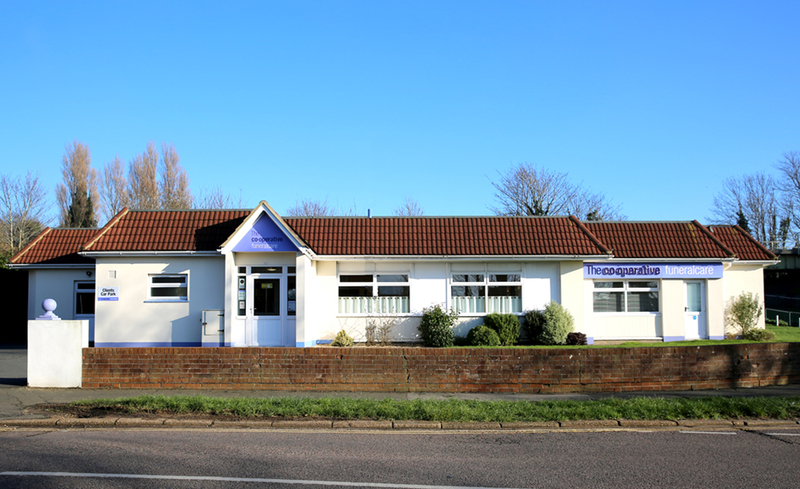 The Co-operative Funeralcare Lake is located on the corner of The Fairway and Newport Road at the bottom of the hill. The funeral home is just prior to the railway bridge, behind the war memorial. There is free parking at the front of the funeral home for 4 spaces.